Your donation will support our work in the community and YOU are appreciated! Celebrate the giving spriti of Kern County by "giving back" to the Community. 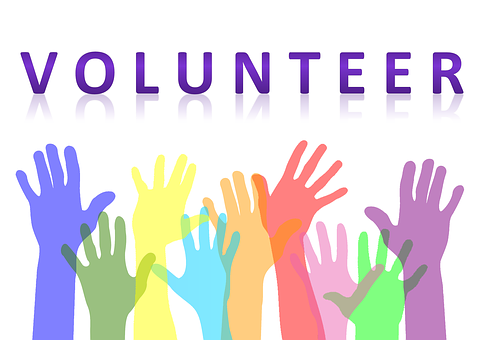 Register to donate volunteer hours and/or monetary support to the Volunteer Center TODAY through May 7, 2019!! !